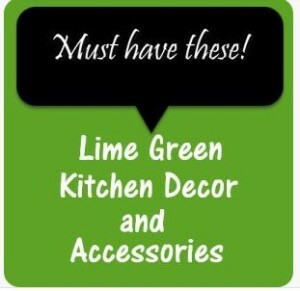 I didn’t know that there was so much to choose from when it comes to lime green kitchen decor and accessories. 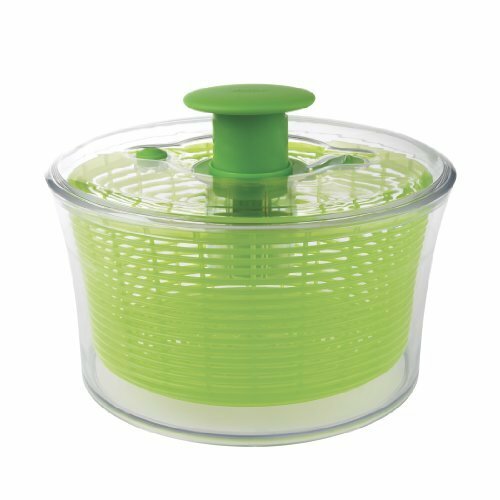 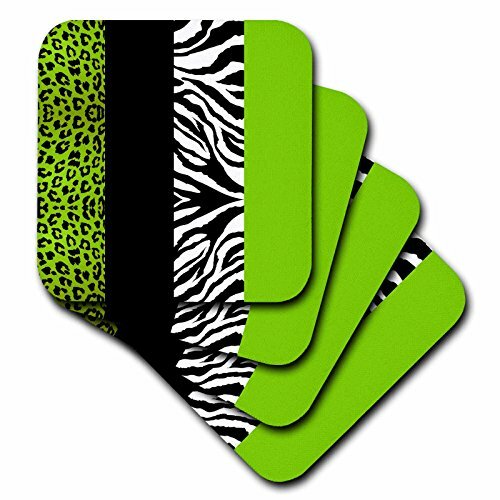 See the entire collection of lime green kitchen decor- Here! 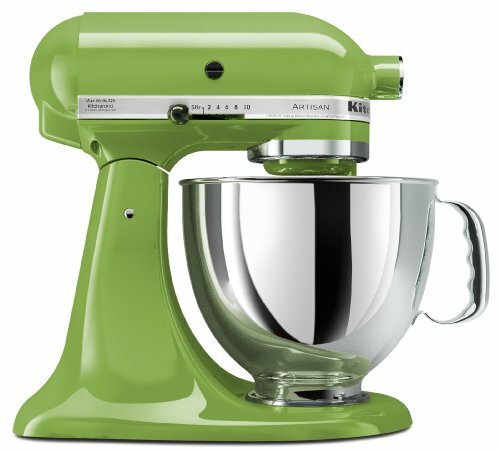 There are so many fun ways to add lime green to a kitchen. 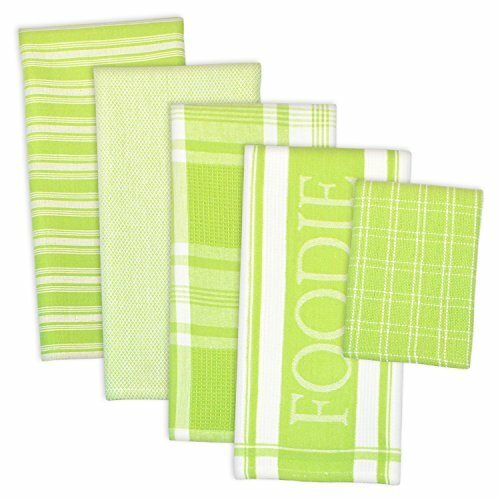 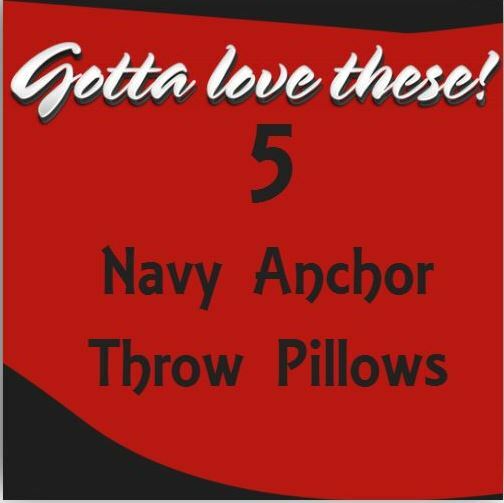 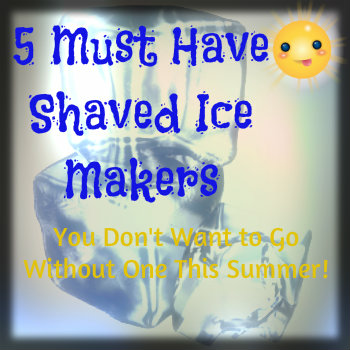 Towels, coasters, gadgets, appliances and more. 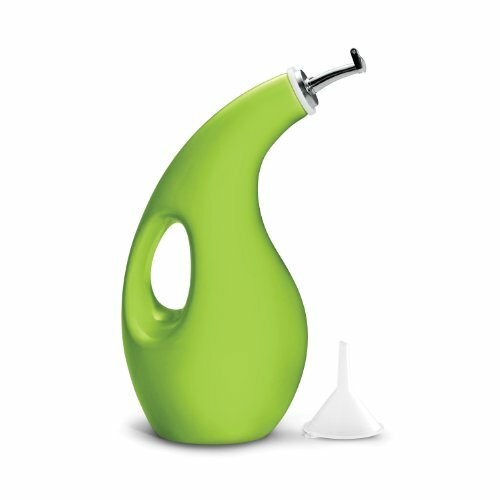 Here are five ideas to add a pop of green to your kitchen.